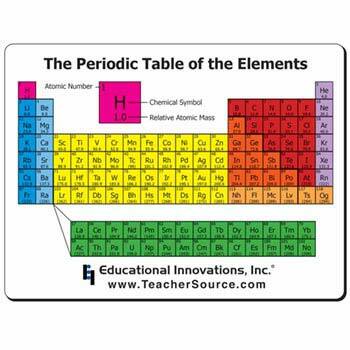 We're all familiar with the periodic table of the elements, credited to Mendeleev. Now you can get it on paper cups, a mousepad, and heat-sensitive paper. 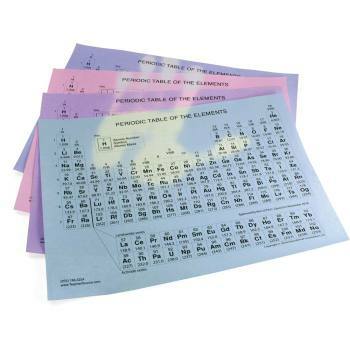 For a really amazing classroom display, check out the Elements of the Periodic Table. 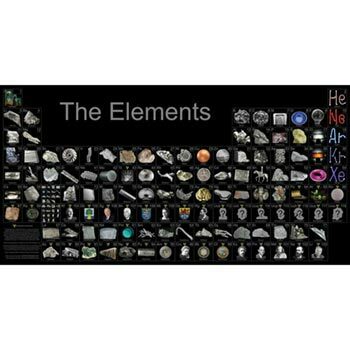 This most beautiful periodic table in the world features photographs of the actual elements whenever possible. 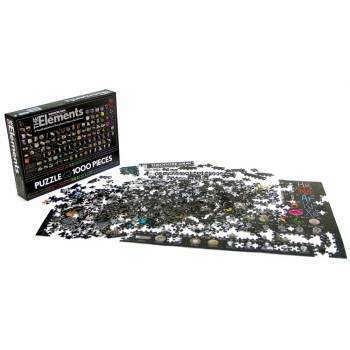 Also available from the creator of the Elements table are a jigsaw puzzle, and photo card deck. This 1000-piece puzzle is sure to delight puzzlers of all ages. 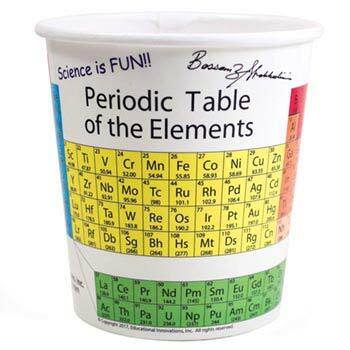 Teachers and students love these unique paper cups. 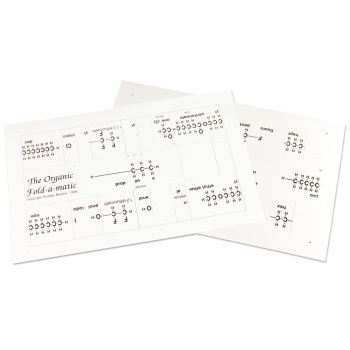 Easily learn the rules of organic nomenclature! 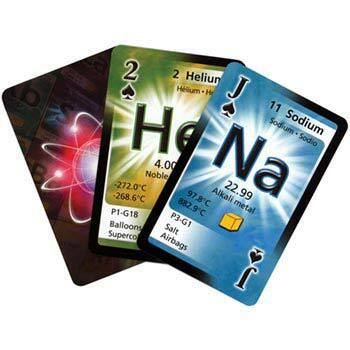 Now you can have the Periodic Table at your fingertips! 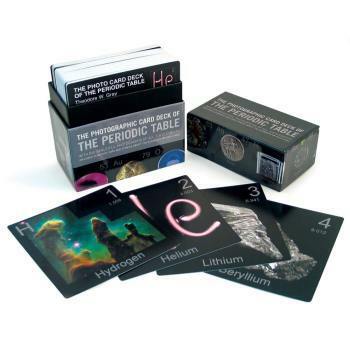 A new tool to teach periodicity! The most beautiful periodic tables in the world! 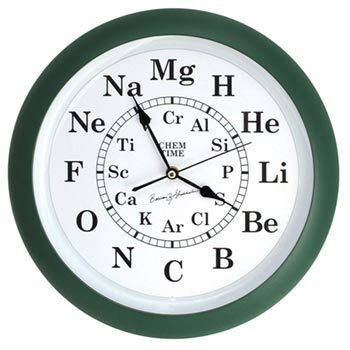 The best clock for your science classroom!